Mason County is a county in the U.S. state of West Virginia. As of the 2010 census, the population was 27,324. Its county seat is Point Pleasant, and county was founded in 1804 and named for George Mason, delegate to the U.S. Constitutional Convention. Before the Civil War, the county was in the State of Virginia. Mason County is part of the Point Pleasant, WV-OH Micropolitan Statistical Area. 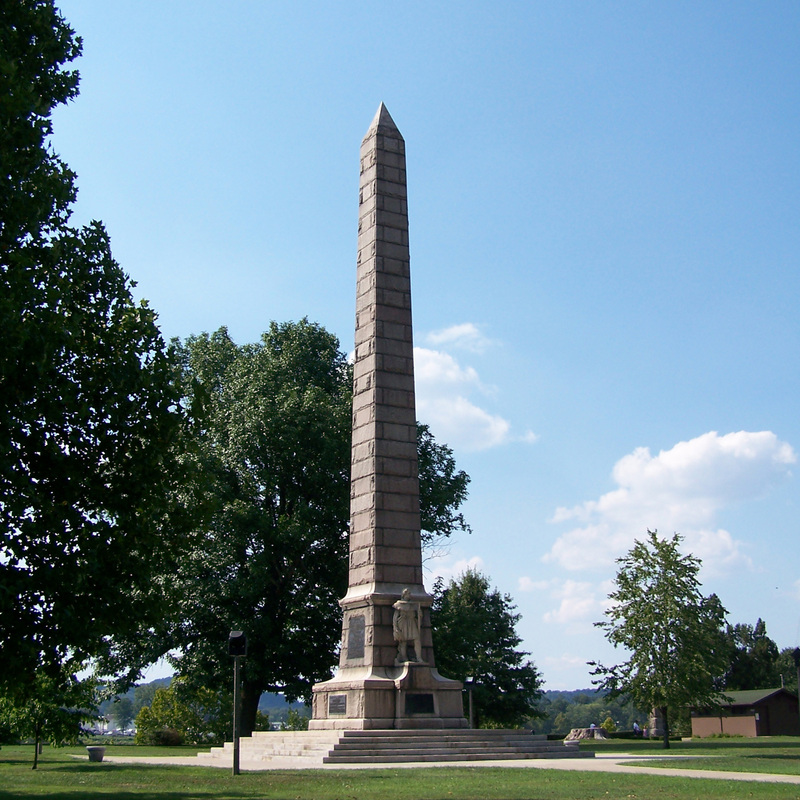 In the second half of 1749, the French explorer, Pierre Joseph Céloron de Blainville, claimed French sovereignty over the Ohio Valley, burying a lead plaque at the meeting point of the Ohio and Kanawha Rivers, naming the place Point Pleasant. In the Battle of Point Pleasant (October 10, 1774), fought on the future site of the town, over one thousand Virginia militiamen, led by Colonel Andrew Lewis (1720–1781), defeated a roughly equal force of an Algonquin confederationof Shawnee and Mingo warriors led by Shawnee Chief Cornstalk (ca. 1720-1777). The event is celebrated locally as the “First Battle of the American Revolutionary War” and in 1908 the U.S. Senate authorized erection of a local monument to commemorate it as such. Most historians, however, regard it not as a battle of the Revolution (1775–1783), but as a part of Lord Dunmore’s War (1774). “Camp Point Pleasant” was established by Col. Lewis at the time of the Battle and the settlement that followed also took that name. Although not certain, Point Pleasant may have been permanently settled by whites as early as 1774. The settlement at Point Pleasant did not receive an official charter until 1794. The first road through what later became Mason County was laid out by Thomas Hannan (1757-1835) in 1798 under contract to the federal government. It traversed the distance from present-day St Albans, [West] Virginia to Chillicothe, Ohio. This road (parts are still known as “Hannan Trace Road”) is one of the oldest roads in Ohio. It became a main highway connecting Chillicothe and points east during the time when that settlement served as the capital of the Northwest Territory and the first capital of Ohio. Mason County was officially created, from Kanawha County, on January 2, 1804. It was named for George Mason IV (1725–1792), known as the “Father of the United States Bill of Rights” and a Founding Father of the United States. By 1810, the total county population stood at almost two thousand people. Paranormal enthusiasts flock to Point Pleasant in search of Mothman, a creature said to be a harbinger of imminent disaster that inhabits an abandoned TNT factory from World War II. John Keel published a book in 1975 entitled The Mothman Prophecies, and a film inspired by the novel was released in January 2002. Later, another film, loosely based on the legend, was also released. 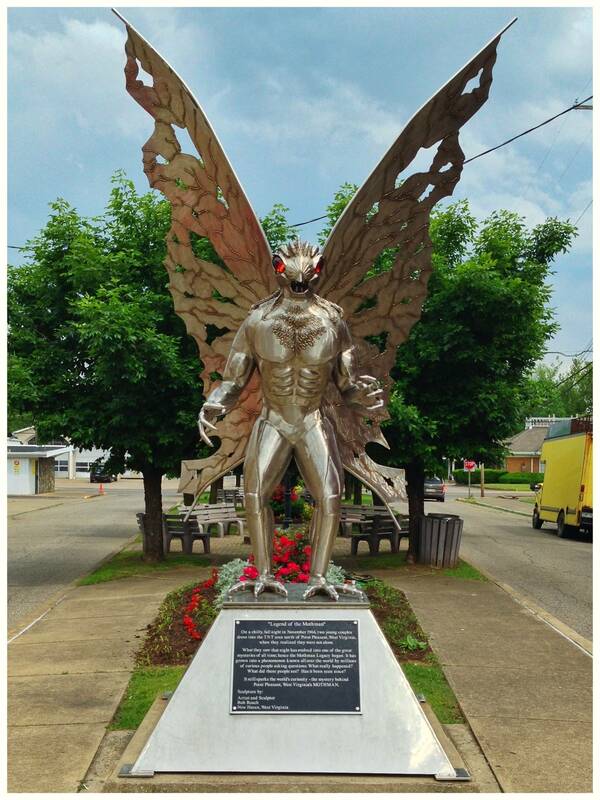 The town is host to a Mothman Museum, to honor what they consider "one of Point Pleasant’s largest tourist attractions." The Mason County Fair, held at the Mason County Fair Grounds in Point Pleasant, is the largest county fair in West Virginia (in terms of attendance). It is held every year during the first week of August. The Mothman Festival, held in the streets of Point Pleasant, is an annual gathering commemorating the visit of the mysterious entity known only as "The Mothman." It is held every year on the third weekend of September. West Virginia’s industrial electricity rates are among the lowest in the country – fifth lowest among states east of the Mississippi and 9.6 percent lower than the national average.